Emily is an elite runner who has been running competitively for over 15 years. She is a Canadian National Champion in the half marathon distance, 5,000m and mountain running. She placed 1st at the 2016 Canadian Half Marathon Championships, was 2nd Canadian at the 2016 Vancouver Sun Run, 2nd at the 2016 Victoria Times Colonist 10k and 1st at the Canadian Mountain Running Championships in Kicking Horse. Emily represented Canada at the North America, Central America and Caribbean Athletic Association (NACAC) 10k Championships in Guadeloupe in October 2016. Emily is coached by Matt Clout from West Coast Endurance (www.westcoastendurance.com) and supported by Saucony Canada. Matt is an elite runner who has been running competitively for over 10 years. 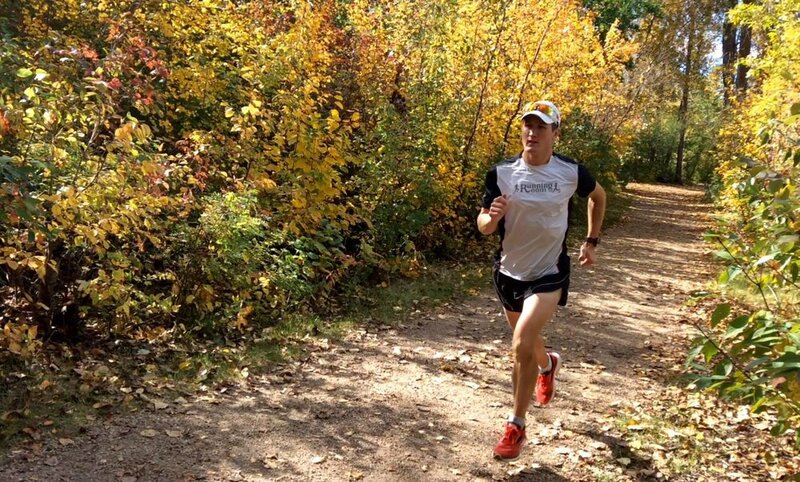 He has been a member of the Canadian Armed Forces Conseil International du Sport Militaire (CISM) Running Team for the past eight years and has competed at the CISM Cross-Country World Championships in Switzerland in 2008, Belgium in 2010 and Lebanon in 2014. He also competed at the CISM Military World Games in Brazil in 2011 (5,000m) and South Korea in 2015 (10,000m). As a member of the Canadian Mountain Running Team, Matt competed in the 32nd World Mountain Running Championships (WMRC) in Bulgaria in 2016, the 33rd WMRC in Italy in 2017 and the 14th Long Course WMRC in Italy in 2017. Matt is coached by Steve Boyd from Physi-Kult Running in Kingston, Ontario and is supported by Running Room Canada.